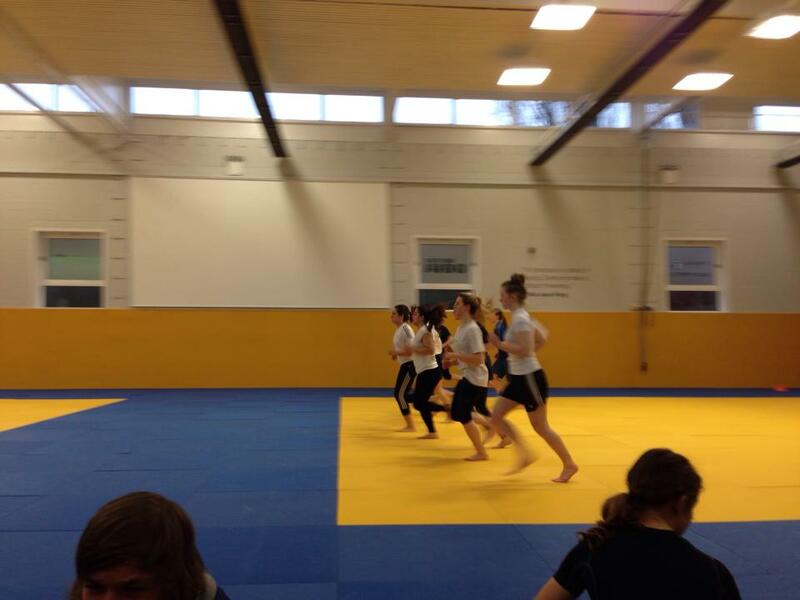 Anglia Ruskin University delivers the Advanced Apprenticeship in Sporting Excellence (AASE) in collaboration with the British Judo Association and SGS college. There is more information on the AASE programme at Anglia Ruskin University here. This weekend was an England Talent Development squad assessment weekend and all AASE players had to attend this as part of their course. The assessments are split into physical and technical. The physical tests include the multi stage fitness test, a press up test, vertical jump and the sit and reach test. The technical test involves athletes doing randori and being observed by the coaches. Their is mrs information on the tests here.